If your smoke detectors are connected to your alarm system, they are a “24-hour zone.” This means that even when your alarm is not armed, it will send signals. Smoke detectors, water detectors and carbon monoxide detectors are all 24-hour zones and will send signals to our monitoring center. 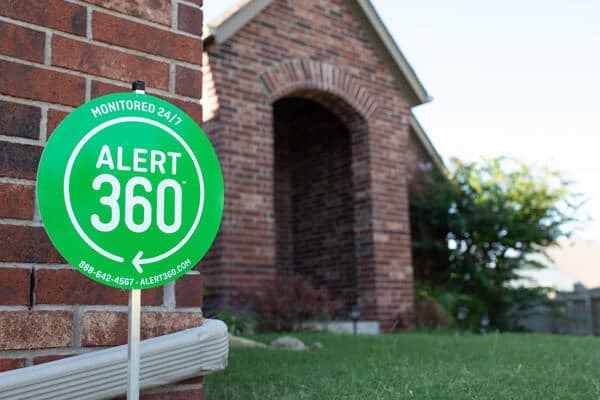 This is a great feature of your alarm system and provides an additional layer of protection!